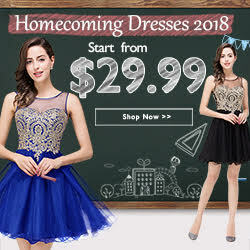 Home Dream Fields event DreamFields Music Festival: 50% OFF PROMO! DreamFields Music Festival: 50% OFF PROMO! Who's excited for Dream Fields? Catch Robin Thicke, Tritonal, Urbandub, Pupil, Franco, Rivermaya, KJWAN, Marc Marasigan, Travis Monsod, Ron Poe and many more at Vista Concert Grounds, Evia Vista City, Daang Hari on May 30, 2015 at 2:00pm! Tickets are available at all Ticketworld, Ticketnet and SM Tickets outlets. 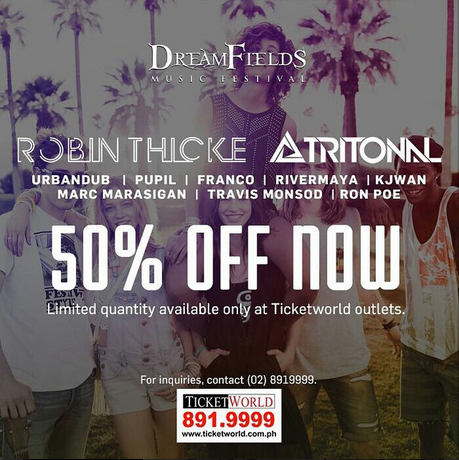 You can buy tickets online at http://bit.ly/dreamfieldsph. Call 891-9999 for ticket inquiries. Sounds like so much fun, I love music festivals!